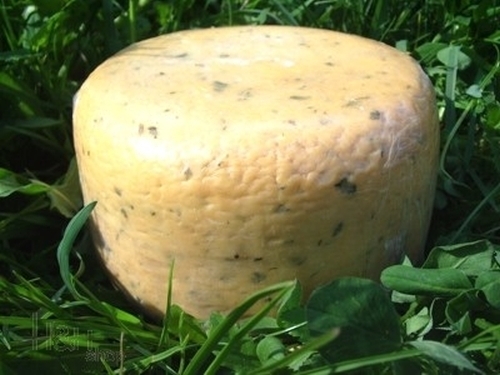 Contents materials: Cow's raw milk, milk acid bacteria, calf's rennet, salt, chives, parsley, chervil, dill. 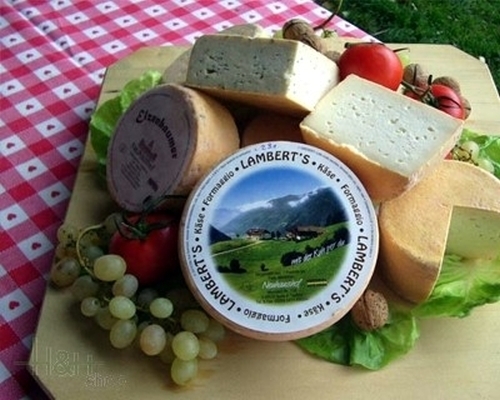 Buy now this product together with Nanny Goats milk cheese Ricky Untereggerhof approx. 250 gr. ready for shipment: in stock Nanny Goats milk cheese Ricky Untereggerhof approx. 250 gr.